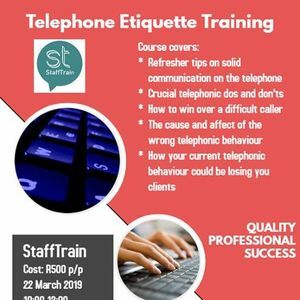 Telephone etiquette is no longer a course given at most training institutions and our market research survey has confirmed that the lack of this course is showing in companies through out South Africa coupled with social media and the age of texting. 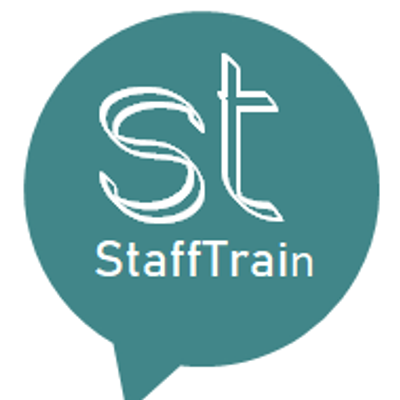 Many employees or job seekers are not able to speak on the phone efficiently or effectively and this can cause avoidable drama or opportunities of employment lost. 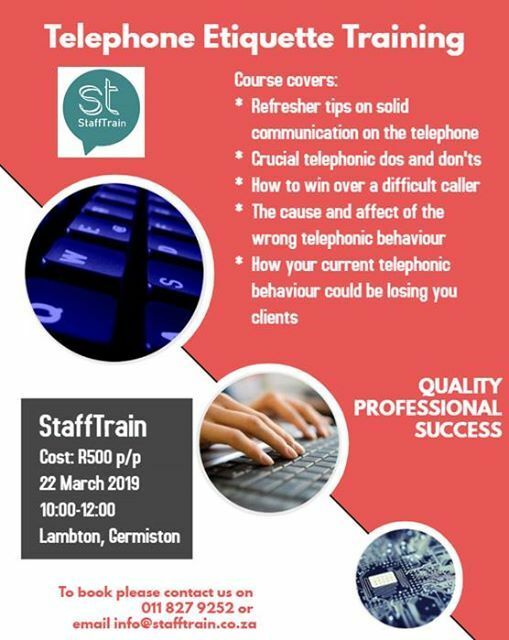 You may think your telephonic skills are fine, however your clients, managers or colleagues may think otherwise, so why not come through for a 2 hour refresher focusing on the basics of telephone etiquette and much more! Please take note that payment must be made up front and no tickets will be sold at the door.